Crime Seriousness and Participation in Restorative Justice: The Role of Time Elapsed Since the Offense. Download the (unedited) authors’ copy of this paper here. Or download the publisher version here. Lying is known to evoke stress and cognitive load. Both form cues to deception and lead to an increase in sympathetic nervous system (SNS) activity. But in reality, deceivers stick to the truth most the time and only lie occasionally. 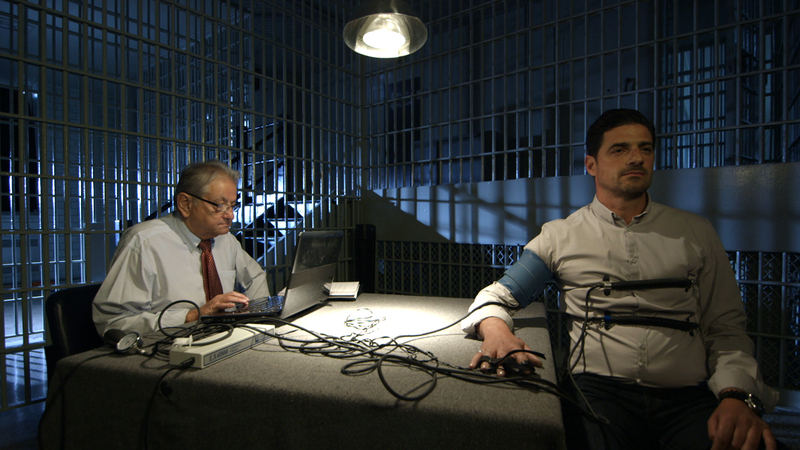 The present study therefore examined in an interactive suspect interview setting, whether deceivers still have clearly diverging cognitive and emotional processes from truth tellers when only having the intention to lie incidentally. We found that deceivers who lied constantly diverge from truth tellers in SNS activity, self-reported cognitive load and stress. Across all interviews, SNS activity correlated stronger with self-reports of cognitive load than stress, which supports the cognitive load approach. Furthermore, deceivers who told the truth and lied on only one crucial question, particularly diverged in self-reported stress from truth-tellers. In terms of SNS activity and self-reported cognitive load, no differences were found. Theoretical and practical implications are discussed. It has been consistently demonstrated that deceivers generally can be discriminated from truth tellers by monitoring an increase in their physiological response. But is this still the case when deceivers interact with a virtual avatar? The present research investigated whether the mere “belief” that the virtual avatar is computer or human operated forms a crucial factor for eliciting physiological cues to deception. Participants were interviewed about a transgression they had been seduced to commit, by a human-like virtual avatar. In a between-subject design, participants either deceived or told the truth about this transgression. During the interviews, we measured the physiological responses assessing participants’ electrodermal activity (EDA). In line with our hypothesis, EDA differences between deceivers and truth tellers only were significant for participants who believed they interacted with a human operated (compared to a computer operated) avatar. These results have theoretical as well as practical implications which we will discuss.